Newquay, the town of plenty- that has something for everyone, no matter what the age, or hobby! 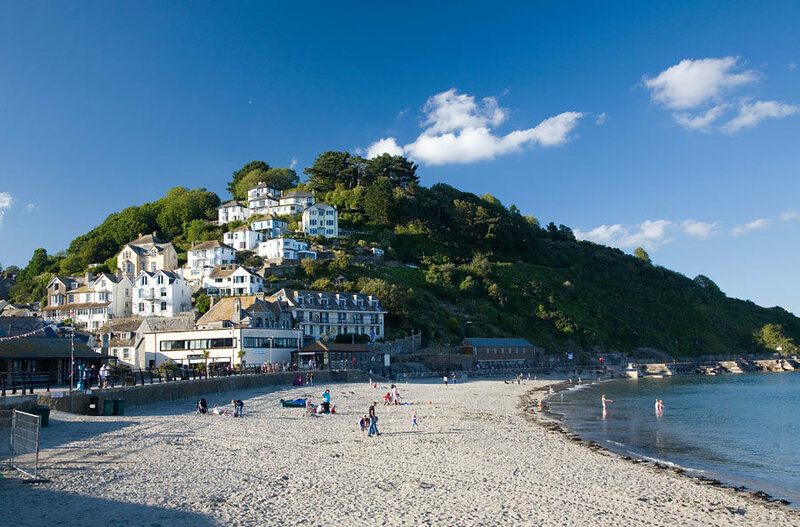 This favourite Cornish seaside town exudes a laid back atmosphere you would expect from a town perched on Cornwall’s Atlantic Cliffs and bordered by seven miles of glorious golden sandy beaches – too many to choose from nearly! A perfect place to spend your holidays in Cornwall. 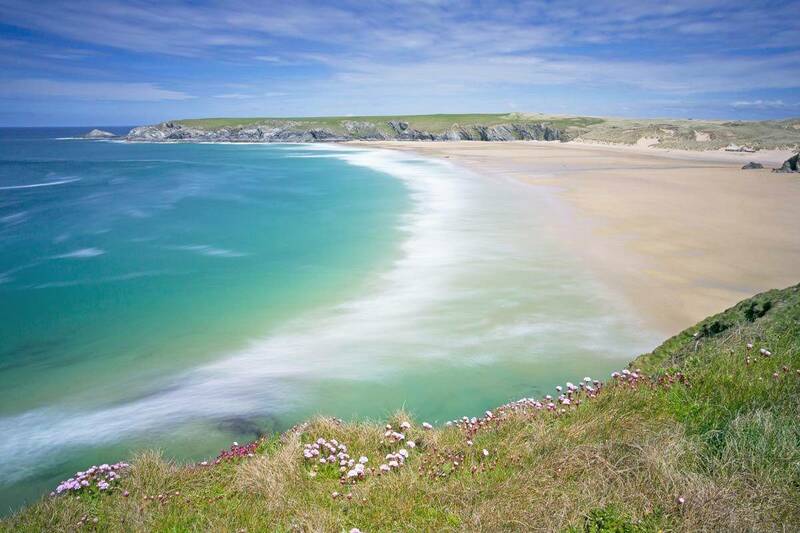 Dig a little deeper and you will find Newquay holds enough for any holiday itinerary – and then some. For a start like we said, there is a different beach for every day of the week and glorious open spaces looking out to sea. Then there’s Newquay’s history – from a fishing village famous only for Pilchards to Cornwall’s most popular and liveliest holiday resort -it’s a journey worth finding out about. In Newquay you will discover a lifestyle wedded to the beach, a great escape from the hustle and bustle of daily life that offers you great days and great nights. Like most seaside towns Newquay has a vibrant nightlife and welcomes only well behaved revellers. 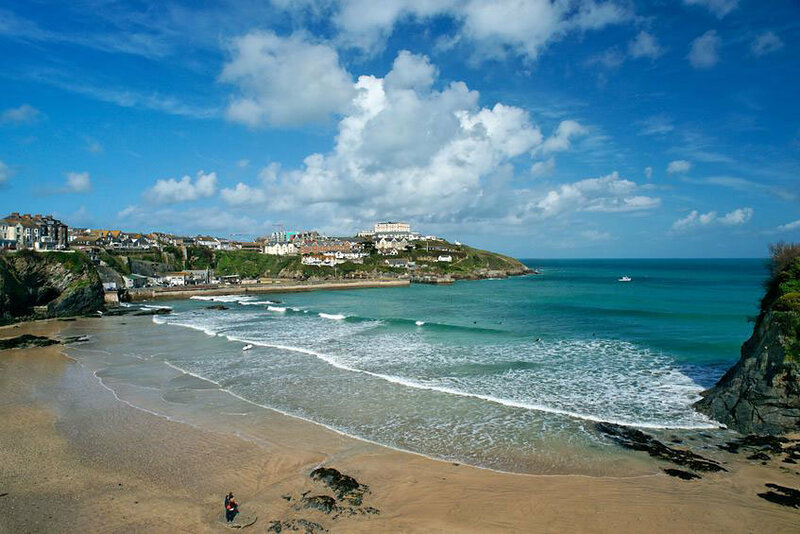 Newquay is a place to revive your spirits – a beach paradise and the surfing capital of the UK but one of the nicest things you’ll discover in Newquay is about yourself and how you can relax, join in and live the special experience that makes up Cornwall’s favourite seaside resort. Surfing is the obvious choice and there is an abundance of surf schools to choose from, alongside some other great water activities such as coasteering and fishing! Newquay is a great place from which to explore Cornwall by bike. There are lots of trails from the Cornish Way, part of the Sustrans ‘National Cycle Network’ aimed at opening up large areas of Cornwall for the benefit of cyclists. Visitors can not escape dry land and grab a fishing rod and try their hands at landing the next ‘jaws’ or, for a completely different perspective, don a wetsuit and dive beneath the waves to glimpse an age old shipwreck or reef teeming with plant and animal life. The boats and fishermen in Newquay Harbour, one of Newquay’s best kept secrets, is where you’ll find the key to your sealife experience with boats a plenty waiting to take you out! Newquay is the home of the adrenalin spurt! Nowhere else in the UK can boast such a range and diversity of extreme activities in one place. Of course, surfing is king but Newquay is also the place to try out kitesurfing, bodyboarding, waveskiing, kitebuggying, paddlesurfing, coasteering and mountain boarding among many others! That’s not to mention all of the tourist attractions in and near the town, for example, the Blue Reef Aquarium, Newquay’s own Newquay Zoo, the Japanese Garden, the pirates Buccaneer Bay, Trenance Park and garden and of course, the Lighthouse Cinema – and that’s just a taster! Holidays in Cornwall often start here..